Twenty three million Americans are living in recovery – we are the faces and voices of recovery – together we have the power and proof that recovery works! Together we can change public perception and the public response to addiction and recovery. 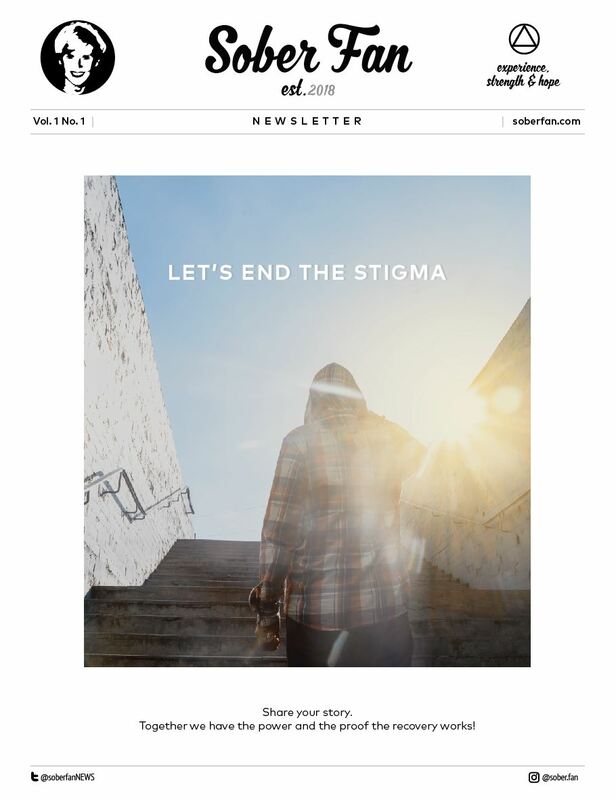 Submit your story for inclusion in the debut issue of the SOBER FAN NEWSLETTER! Stories should be between 300 and 800 words.